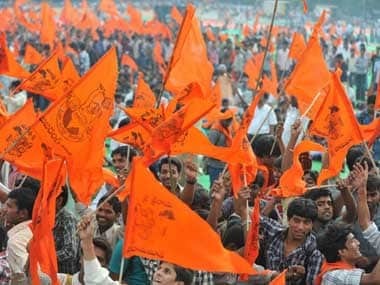 New Delhi: The government should show the same urgency in bringing an ordinance for the construction of a Ram temple in Ayodhya as it did to amend the SC/ST (Prevention of Atrocities) Act, senior VHP leader Alok Kumar said Thursday. He also said passing an ordinance in Parliament was the "only option" left to facilitate the temple's construction. Kumar expressed hope that the BJP-led NDA government will bring the Bill in the Winter Session, as, he claimed, the saffron party was part of the Ram Janambhoomi movement in 1992. 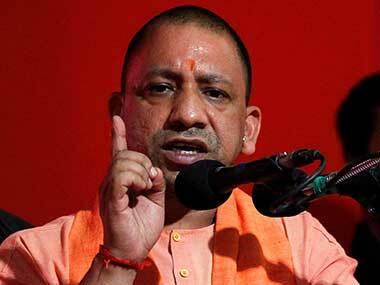 "They (BJP) fought with us, shoulder-to-shoulder, during the 1992 Ram Janambhoomi movement, and the construction of temple is part of the party's manifesto. I am hopeful that the government will bring law in the upcoming Winter Session," he said at an event in New Delhi. Referring to the passage of Scheduled Castes and the Scheduled Tribes (Prevention of Atrocities) Amendment Bill in Parliament, Kumar claimed that the Bill was passed even when a review petition was listed before the Supreme Court. 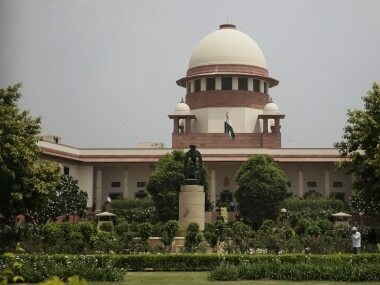 "The way the government showed urgency in passing bill to overturn a Supreme Court order concerning certain safeguards against arrest under the Scheduled Caste and Scheduled Tribe law and to restore in its original, why can't it be done in this (temple's) case?" he asked. 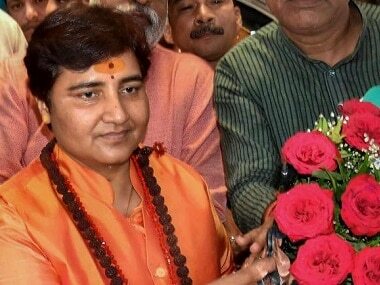 On the Supreme Court's approach on the Ram temple issue, Kumar said the Vishwa Hindu Parishad (VHP) has waited quite long for the court's judgment, but it cannot wait forever. The VHP was hopeful that the apex court would pronounce its judgment by October, before the retirement of Dipak Misra as Chief Justice of India, but "some elusive powers" brought an impeachment motion against him and also suggested that the court hear the matter after May 2019, he said. "The Supreme Court has said that heavens may fall but justice will be done, why don't they apply it. "If the judgment can be pronounced on Section 377, on Scheduled Castes and the Scheduled Tribes (Prevention of Atrocities) Act, why not on this all important issue of faith," Kumar said. 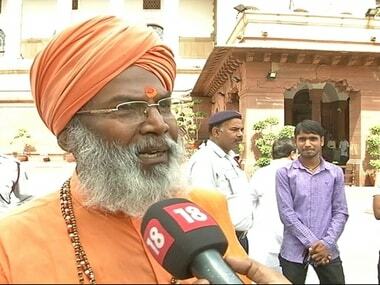 Without naming the Congress, he claimed that some elusive powers even moved an impeachment motion against Misra, when he was chief justice, to put pressure him on Kumar retreated that the VHP will organise 543 rallies across the country, a rally each in Lok Sabha constituency for demanding a law on Ram temple and will meet all MPs across the country to seek their support for bringing an ordinance in Parliament. The VHP leaders will approach Congress president Rahul Gandhi and UPA chairperson Sonia Gandhi and seek their support on this issue of national interest, he said. Speaking at the same event, BJP MP Rakesh Sinha said a revolution for building Ram temple in Ayodhya has begun in the country which is equivalent to quit India movement.